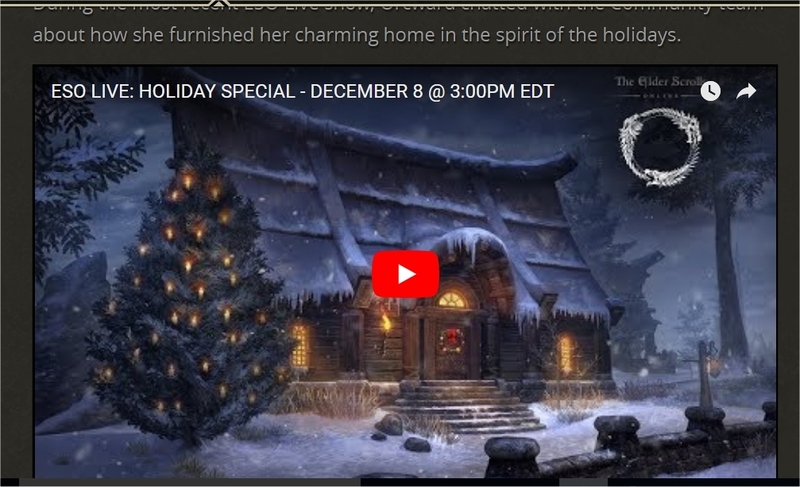 The house on the screenshot itself looks very much like Autumn's Gate, but it originally comes with no snow, tiny yard and obviously no christmas decorations. It is a very nice and cozy house though. You can preview it from the Crown Store to see what it's like yourself if you want. Was sorta hoping there would be an achievement one like the Witches Cottage we got.